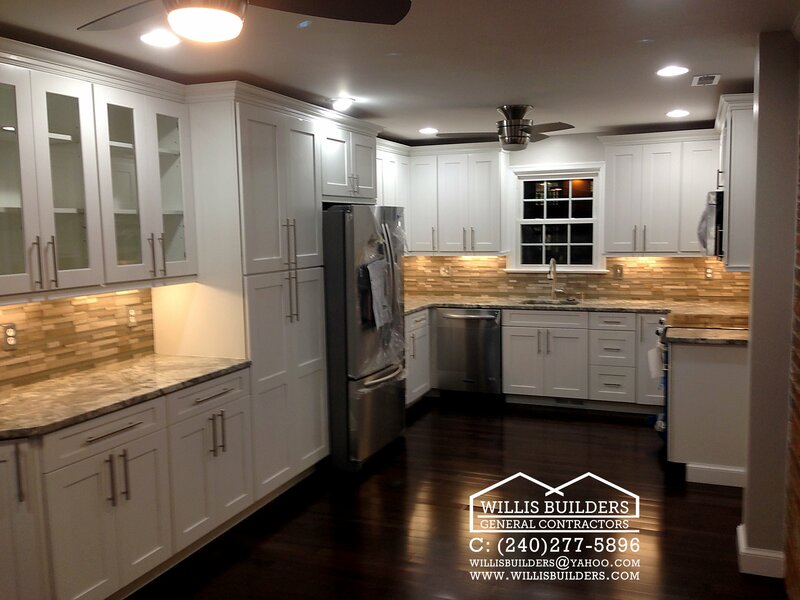 Kitchen Remodeling | Willis Builders, Inc.
Remodeling your home can be a tiresome project at times; so hiring a top quality general contractor will be one of your top priorities. This is easier said than done. How do you find the people who you trust with the key to your home? With Willis Builders, we put all the questions to rest that so many homeowners have every year when they hire people are essentially strangers into their home. Our project managers are of the very best, built from within the Willis Builders brand, so they’re loyal and proven. You will be able to obtain all the results you seek in a very reliable and professional manner that you will enjoy at all times. What makes hiring a general contractor any different? As a professional remodeling company, we provide you with the ability to obtain a complete makeover for your kitchen. We can change the sinks, counter tops, floor or any of the appliances that you have in your kitchen as you see fit, so you can have the resources to achieve the design and style you desire. 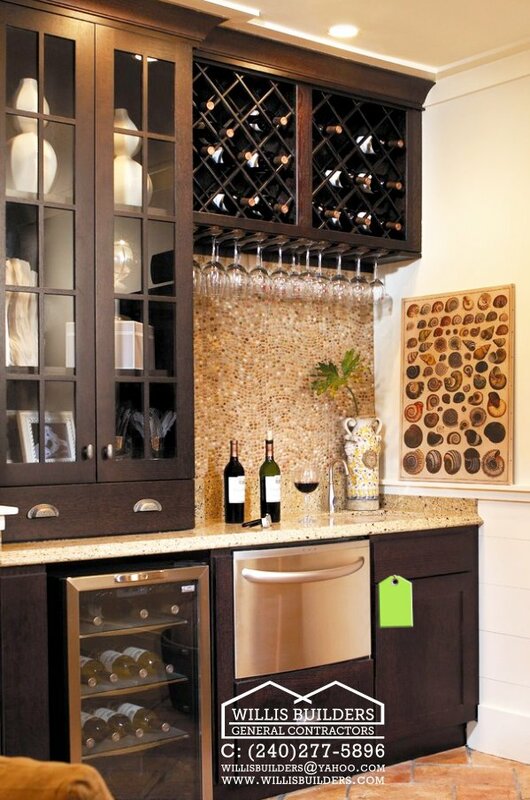 We can even plug electrical outlets, add exhaust fans or just modify the appearance of your kitchen the way you want. It doesn’t matter how the kitchen looks right now, with the help of our kitchen remodeling service you can literally take it to the next level. 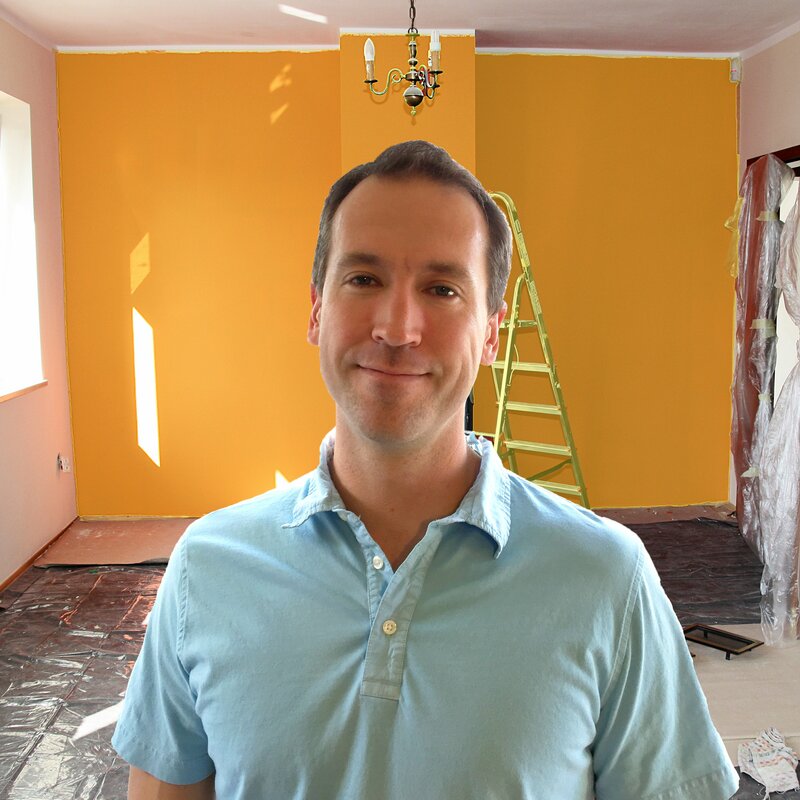 What we’ve done is create a wonderful company of individuals who grew from the entry level role of a handyman helper all the way to project management. These individuals have insight on every aspect of the business from office management, to on the field labor, as well as managing a team. We are dedicated to being the most passionate and driven team in the Montgomery County area and it shows in our results. We urge you to view our testimonials to really get a look at what people are saying on Angie’s List and elsewhere on the web. Some other services to expect from us as your home remodeler. We don’t cater only to bathrooms and kitchens, instead we can also remodel your other rooms as well. From attics to bedrooms, exercise rooms or even laundry rooms, there is no challenge that Willis Builders can’t face, so you don’t have to worry about any remodeling process, all you have to do is to access the Montgomery County, MD remodeling services and you will surely appreciate the outcome at all times. With the help of a professional team, high quality materials and a great expertise in this field of work, no remodeling job is impossible, so just go ahead and access our services right away by filling out this form. Creating the home of your dreams is our main goal here at Willis Builders, and we work hard to achieve that goal, by providing you with the one of a kind, professional services that you need. Interested in remodeling your kitchen, bathroom, or other part of your home in Montgomery County, MD? We make house-visits only and must be contacted by phone or preferably by filling our contact form!